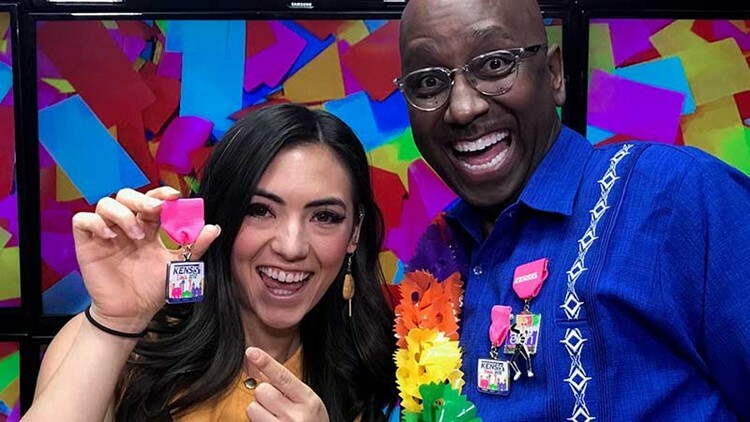 Where can I get KENS 5's 2019 Fiesta medals? 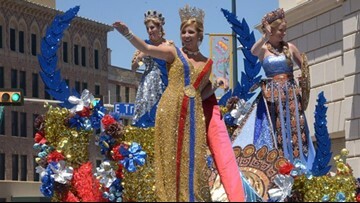 Find us at Fiesta events to get your KENS 5 and 'Dancing Ellen' medals! It’s finally here! 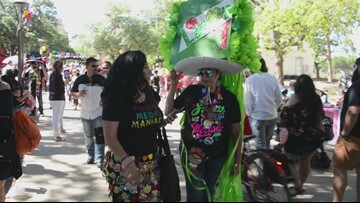 Fiesta 2019 began Thursday with the annual Fiesta Fiesta event at Hemisfair. 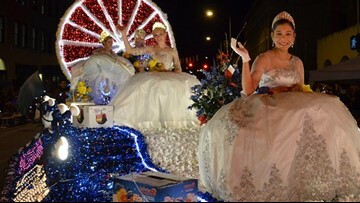 Best Bets - Saturday, April 27: Check out King William Fair and Fiesta Flambeau Parade! 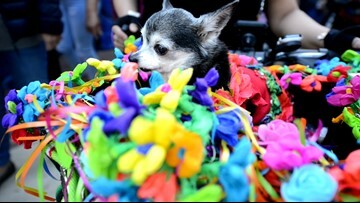 The best bet for the last Saturday of Fiesta is a toss-up, but you can actually attend both events: The King William Parade and Fair in the morning and afternoon, then the Fiesta Flambeau Parade in the evening! 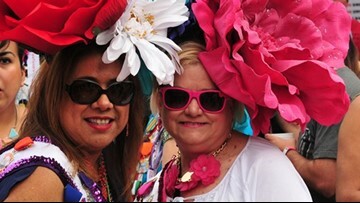 Best Bets - Friday, April 26: Enjoying the Battle of Flowers Parade... and beyond! 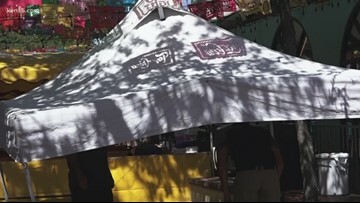 This is one of the oldest and BIGGEST Fiesta events, and it's certainly one of the hottest, too, but organizers have made a change this year that should help parade-goers beat the heat! 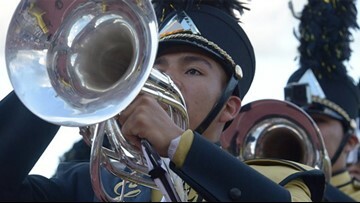 If you love high school halftime shows, then this is a must-see Fiesta event. The routines are marvelously inventive and the level of commitment from these students is astounding. 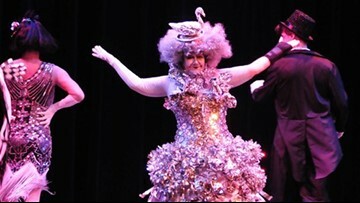 There are two performances for three nights of Cornyation, Fiesta's "cheapest, raunchiest" event. Take them at their word: This is just that wacky. 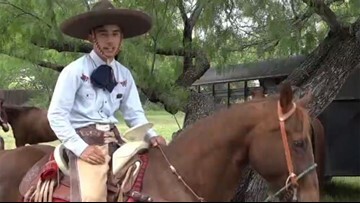 A Night in Old San Antonio (everyone calls it NIOSA) is a crowded party in La Villita. But crowded is what makes it fun! 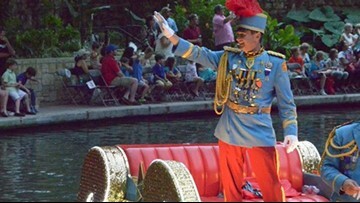 Be part of the fun as thousands of San Antonians line the river banks right up close to lighted floats as they wind their way along the River Walk. 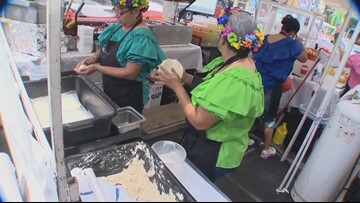 The first official Sunday of Fiesta has plenty of offerings for every kind of Fiesta fun.